Sopore, Aug 17: What could be termed as a big shift from the traditional approach of securing interests by seeking a job in the government sector, many youngsters in Kashmir are fine with sorting their ways no matter how challenging it might look. In fact, more and more youngsters are finding start-ups as an alternative way of creating their own space on their own conditions while some even prioritize entrepreneurship over government jobs! Jibran Khan, 28, is one among many such enthusiastic youngsters whose preference list never had a government job on it while he decided to carve an opportunity for himself by choosing to be an entrepreneur. 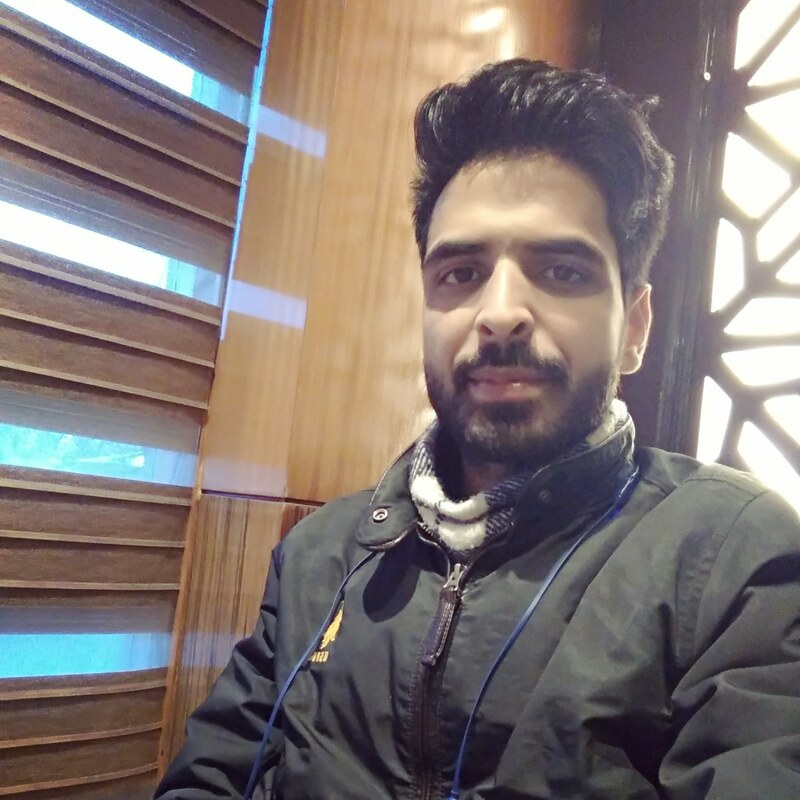 Khan, an MBA postgraduate, who hails from North Kashmir’s Bandipora and has some experience of ‘tour and travel’ business, recently inaugurated ‘Zero Miles Café’ in north Kashmir’s Sopore town with his business associate Javaid Mohroo. On entering the café, one can find the horse-cart (Tonga) wheel hanging on the ceiling which portrays the local public transport culture of Sopore town. Khan has also dedicated one side of the wall, in his café, to the Fruit Mundi Sopore on which he has designed replicas of apple boxes; besides, reserving a space, on the other side of the wall, for the young artists who can showcase their work including painting, sketches etc. Talking to Kashmir Images Khan said that he had never considered government job as his career option. “I never applied for any government service, but was always interested in establishing my own enterprise. After completing my MBA degree, I worked as HR Executive for a private company for almost 2 years following which I began thinking about doing something out of the box which made to start a tour and travel agency,” Khan added. Khan counts his café among very few in Kashmir which has got live kitchen facility. “Zero Miles café is one of its first kinds in Sopore which has a live kitchen. The Chief Chef working at my café is from Delhi, who has previously worked in Abu Dhabi,” said Khan. Promising to serve ‘Brew coffee’ to its customers, Khan plans to purchase the required machines from Italy for this purpose and intends to encourage youngsters to use the space for discussions, readings and other creative activities.